Selected grade famous high mountain green tea from Huilong village, Dachang Township, Lianghe county, Dehong prefecture. 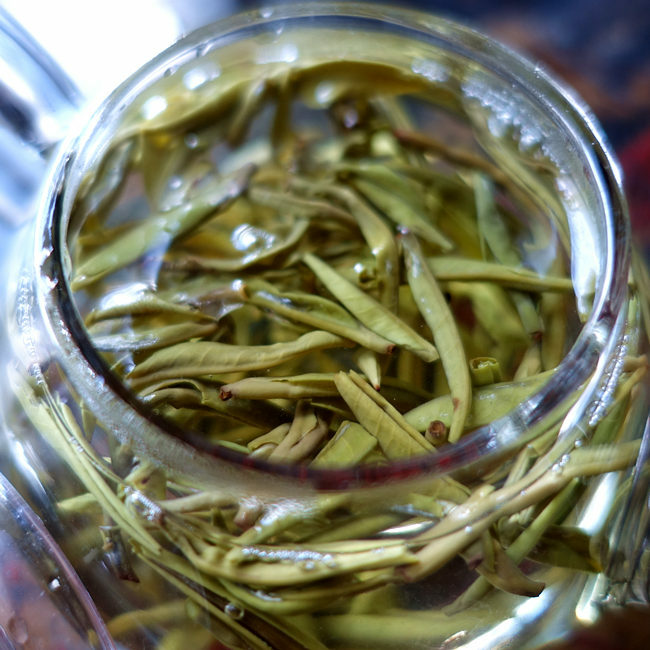 This year the Huilong tea was picked and we got some of the earliest harvest. Huilong village, land area 1.28 square kilometers, elevation 1650 meters, average annual temperature 14.9 ℃, annual precipitation 1491.6 mm. 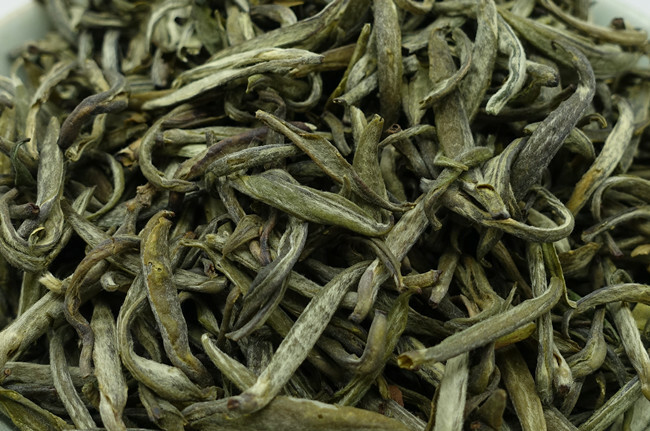 Single buds huilong tea from Huilong village is very rare and make in small quantity only. 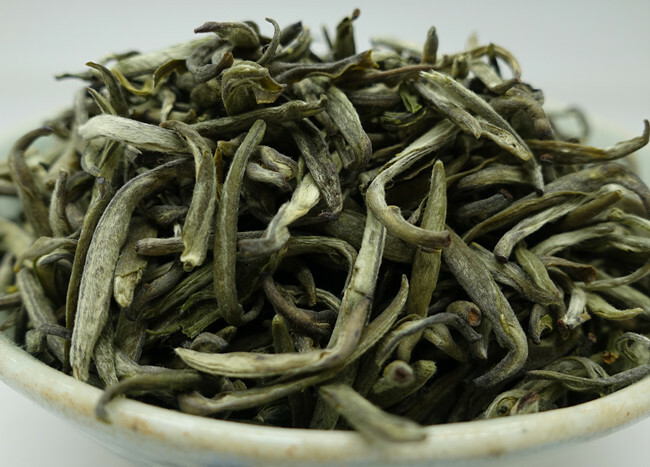 We got just small amount of this top quality early spring tea. Strong spicy fragrance of dry leaves. Pick single buds only! Sweet and rich in mouth, good aftertaste, very good aroma in mouth! This tea is very good for experimenting with little cooler water ! Low temperature make this tea milky cloudy, full in mouth and very stimulation ! There is just small amount. In case you want this tea but you plan make order in next few weeks or month, just place an order and pay this tea first and we will add it to your next order !